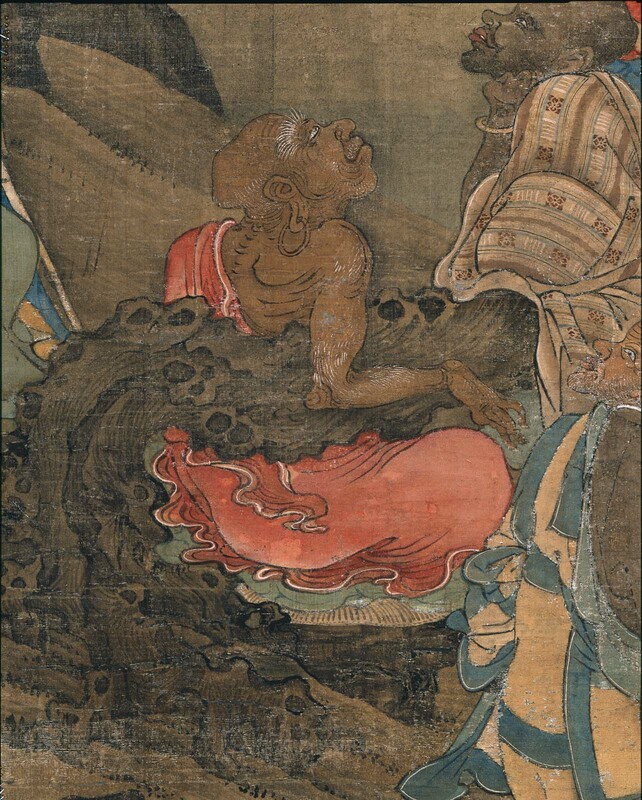 This is one of ten Chinese paintings that were lent to the MFA in 1894 by the temple Daitoku-ji and sold in 1895 to raise funds for temple repairs. 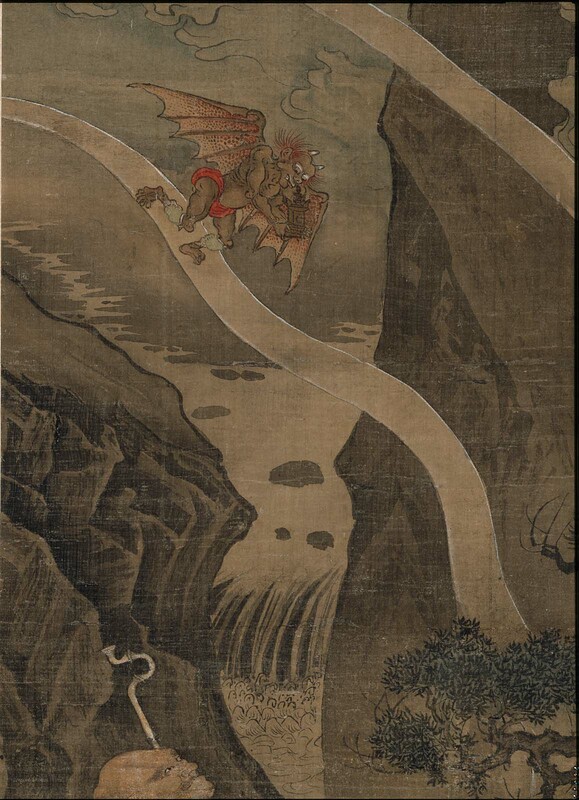 For more information on their provenance, see Wu Tung, "Tales from the land of dragons: 1000 years of Chinese painting" (Boston: MFA, 1997), pp. 160-161, cat. nos. 34-43.